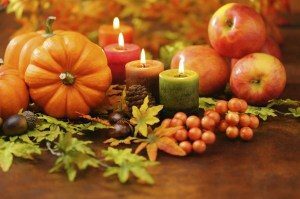 SPECIAL EVENING THANKSGIVING WORSHIP SERVICE – SUNDAY, NOVEMBER 25 at 5:00 p.m. In gratitude for God’s grace and abundance, a joint Thanksgiving worship service will be held at Chapel in the Pines with our friends from Mt. Zion Missionary Baptist Church and Mt. Pleasant Church. Everyone is welcome. Click here to see the worship bulletin for this special service.